Top Rated. 5-Stars. 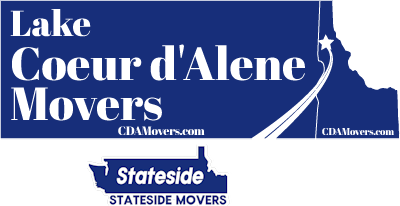 Serving San Luis Obispo with Professional Moving to or from Coeur d'Alene. Call Today. Free Quotes! Personalized, Five Star Service. 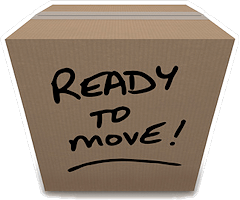 Lake Coeur d'Alene Movers provides professional long distance moving services from San Luis Obispo to Coeur d'Alene, ID. The sheer population growth of California is making many long time residents of places like San Luis Obispo look north for a quieter lifestyle but with resort amenities four seasons of the year. Some are finding little known Coeur d'Alene and discovering the variety of choices the region offers. With so much to choose from in Coeur d'Alene when it comes to water and recreation, though it's not the Pacific Ocean the solitude of Lake Coeur d'Alene and Lake Pend Oreille to the north are something worth talking about. The sheer size and scope of both lakes typically mean you can find a stretch of shoreline within a short distance of launching and bait that hook or just anchor and relax under the sun. 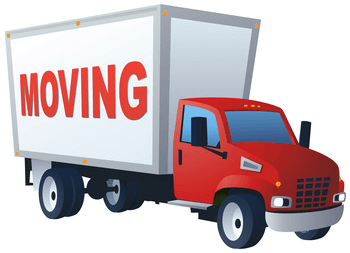 When you're ready to make this move, we can provide you with the San Luis Obispo to Coeur d'Alene long distance moving to make it worth while. Need packing services for your San Luis Obispo to Coeur d'Alene move? We provide professional and optional packing and unpacking services as you request.